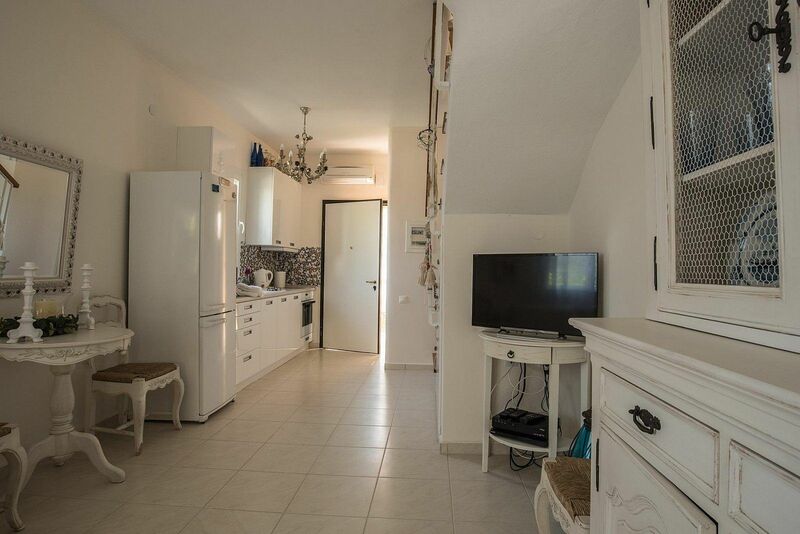 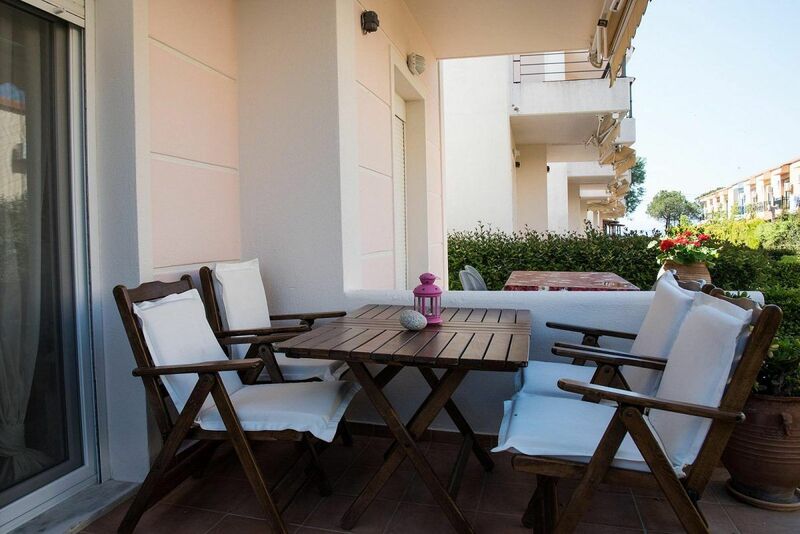 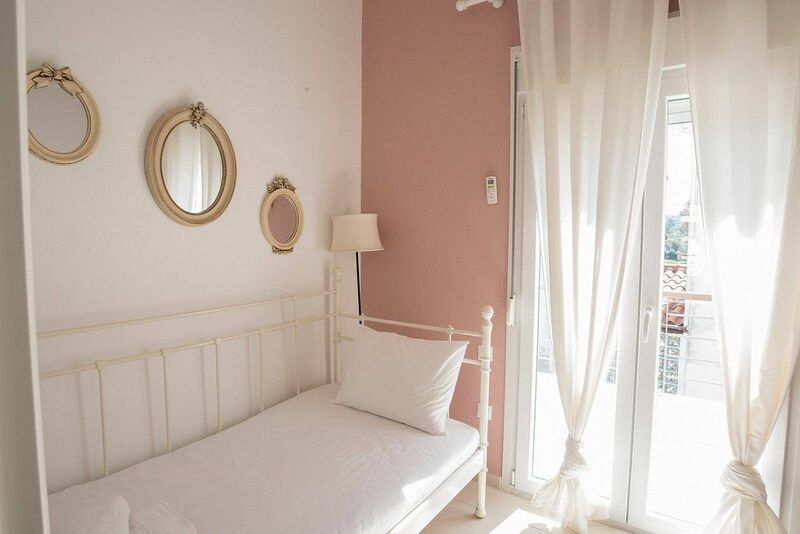 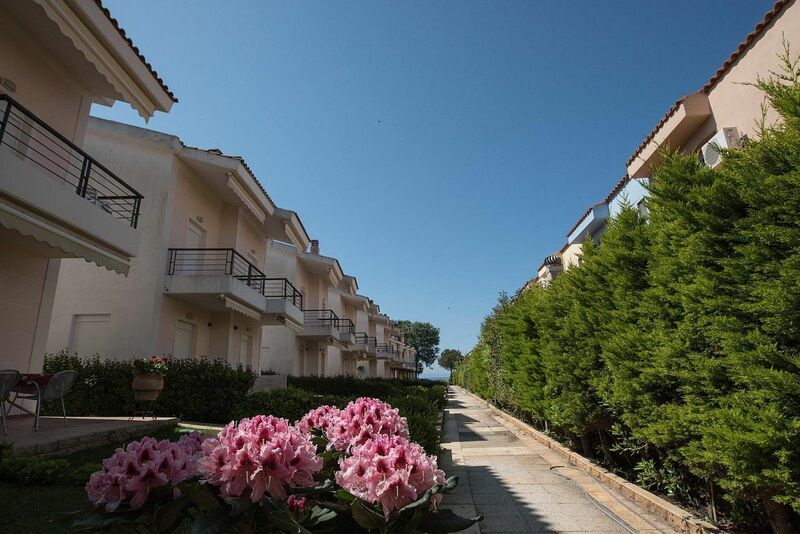 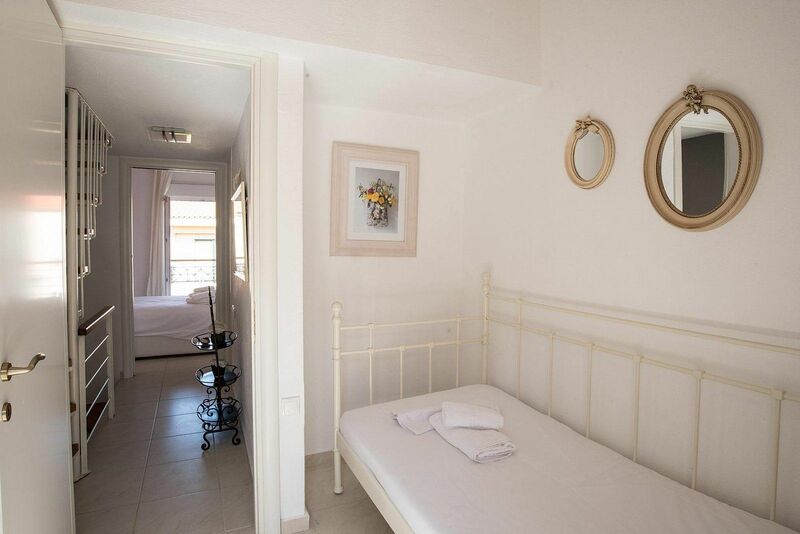 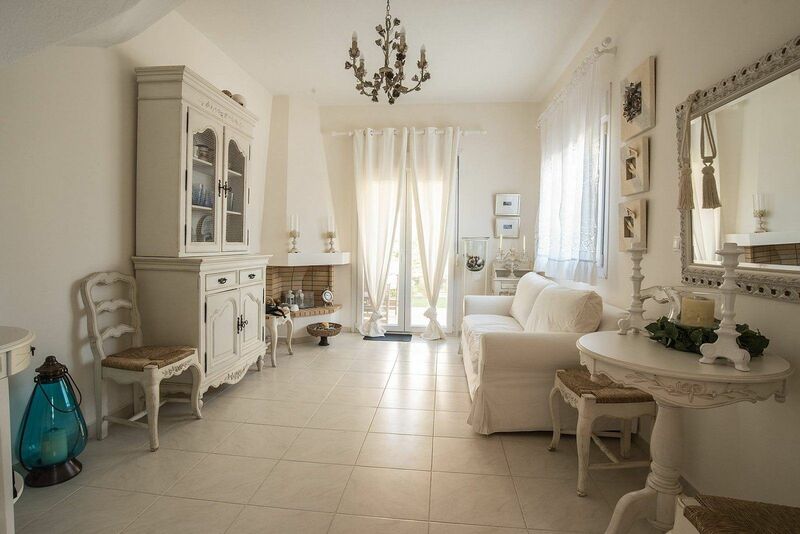 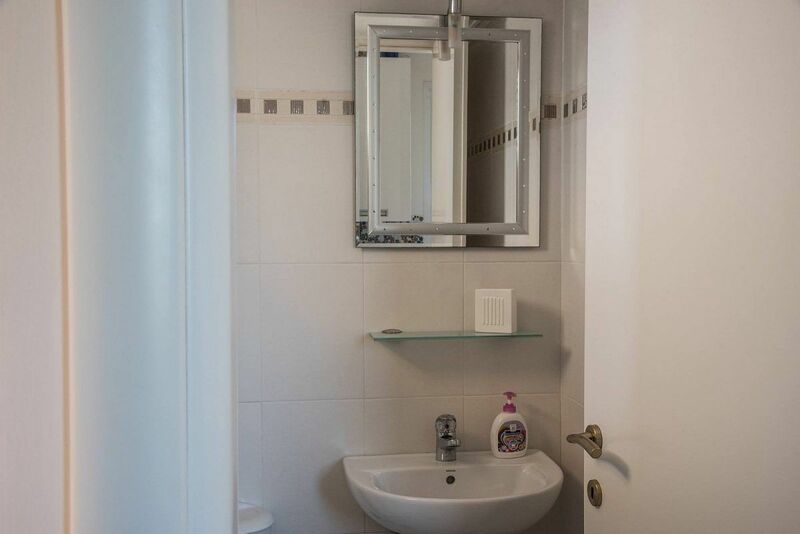 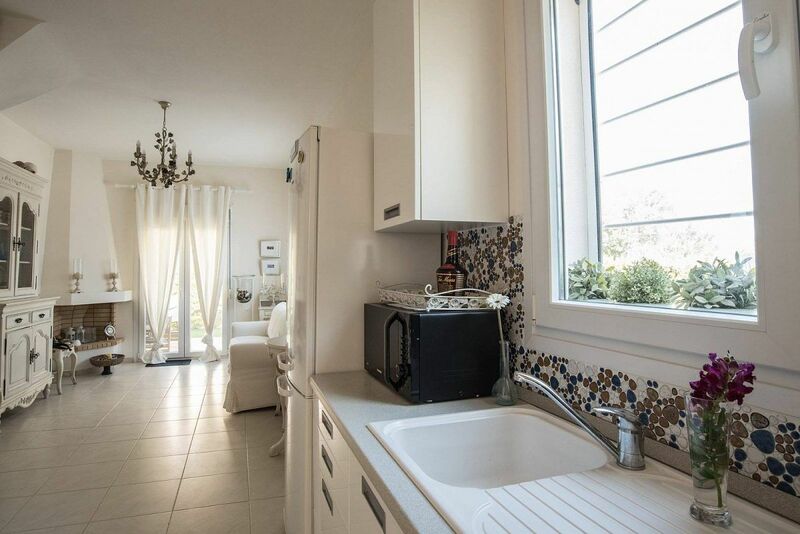 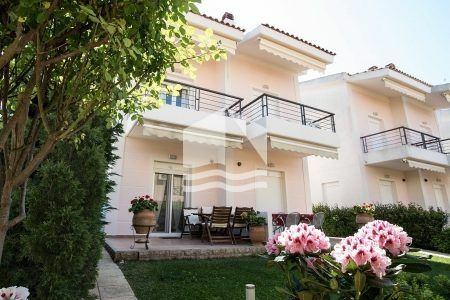 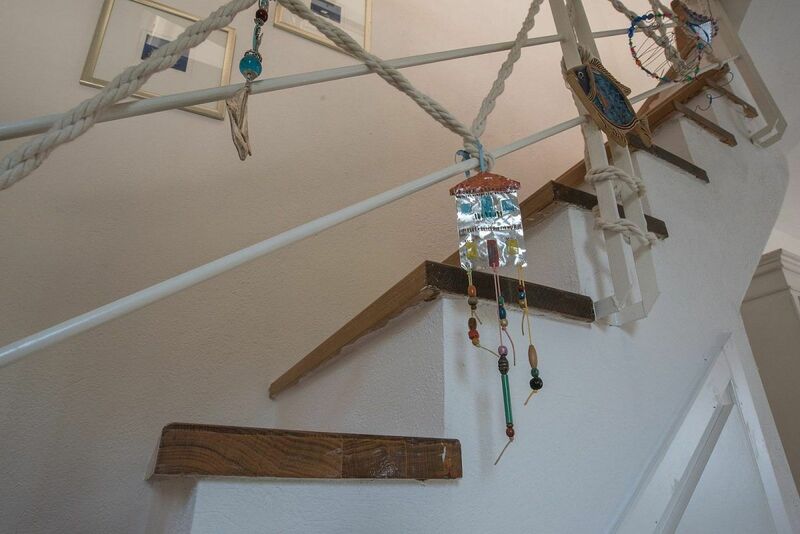 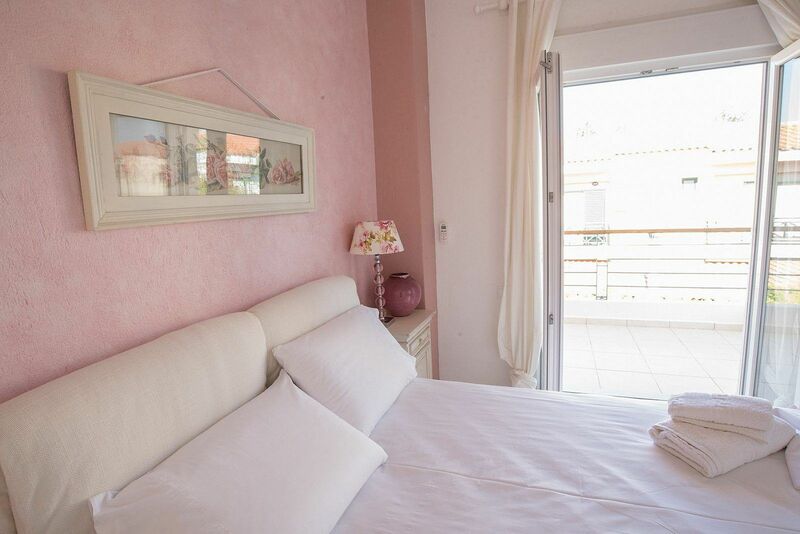 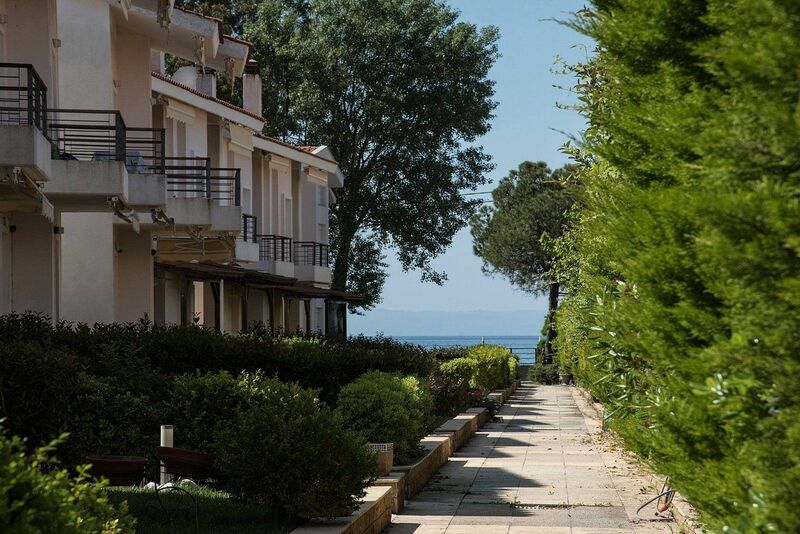 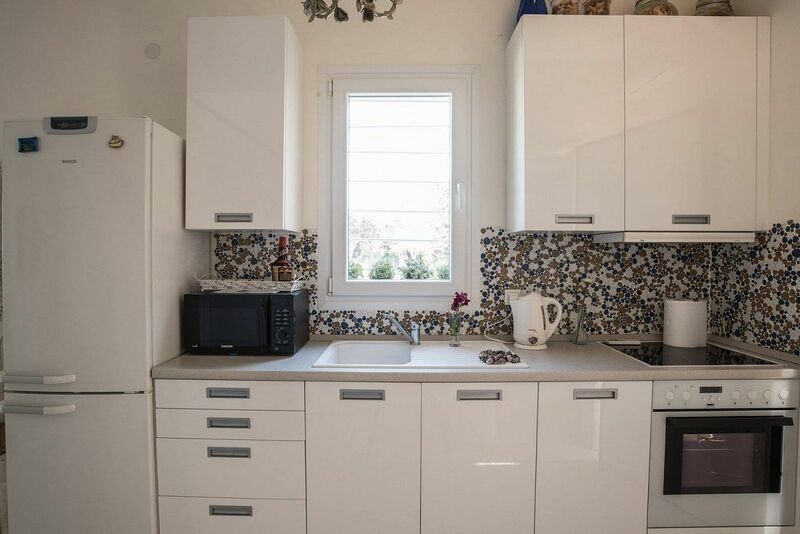 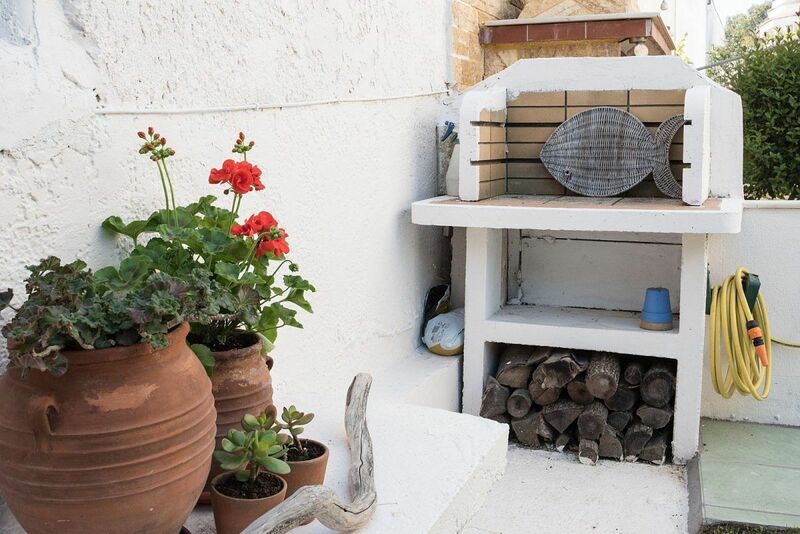 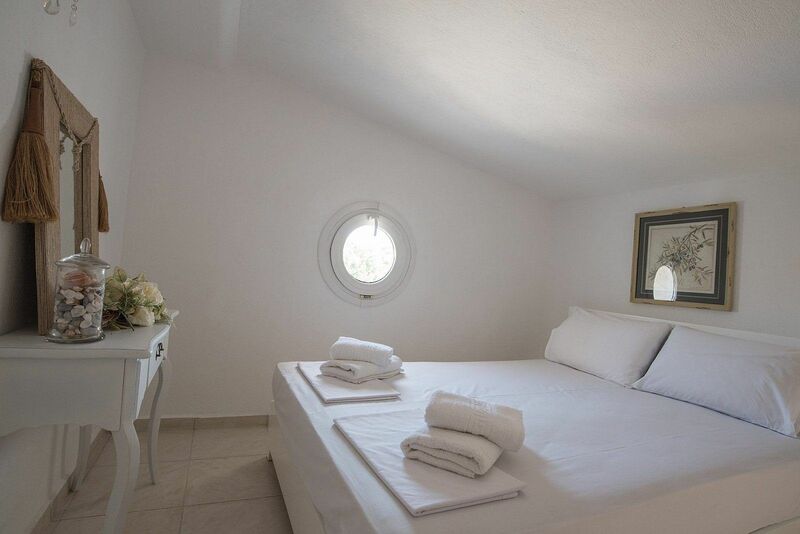 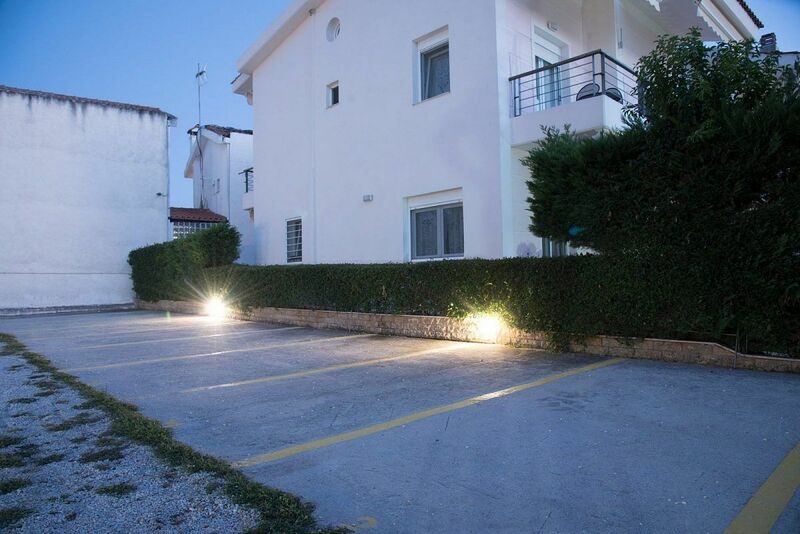 This 2 floor 80 square meters maisonette is located in Nikiti , in Sithonia ,the second peninsula of Chalkidiki.It is situated in an astonishing housing estate with beautiful gardens, trees and an enchanting view of the seafront.The house is air conditioned, spacious, fully furnished and equipped with a fireplace. 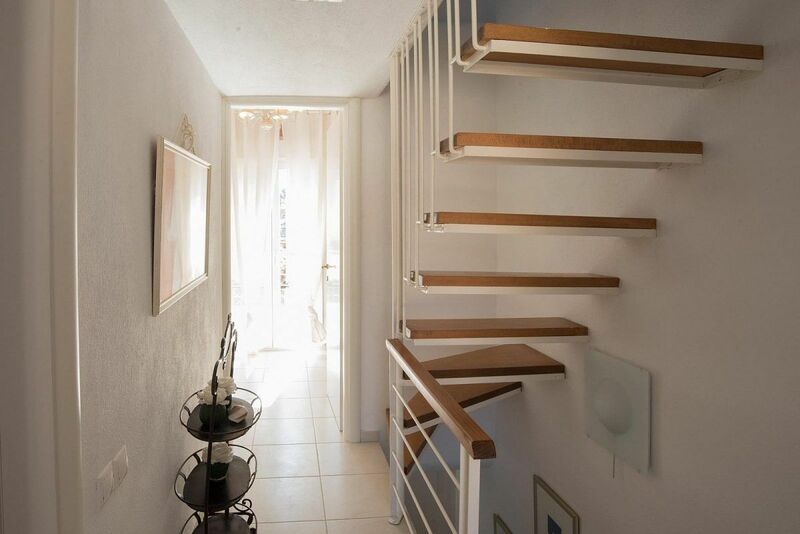 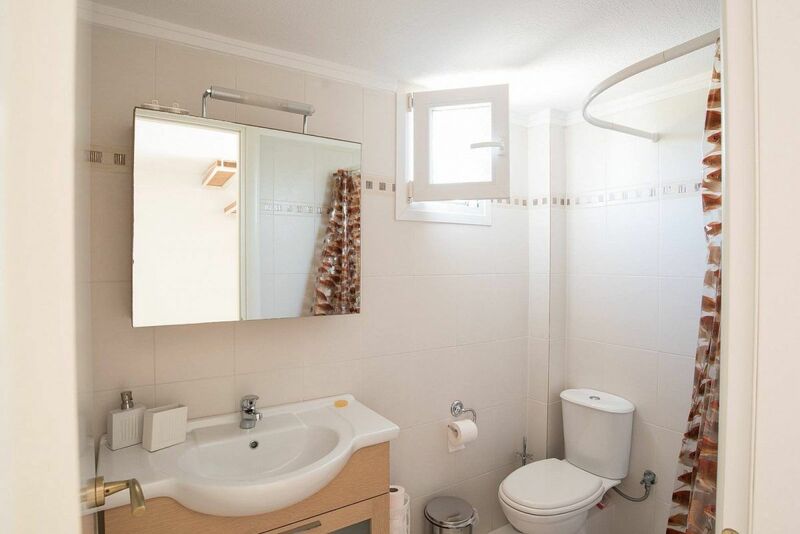 The bedrooms and the bathroom are on the upper floors, while the kitchen and the living room are on the ground floor. 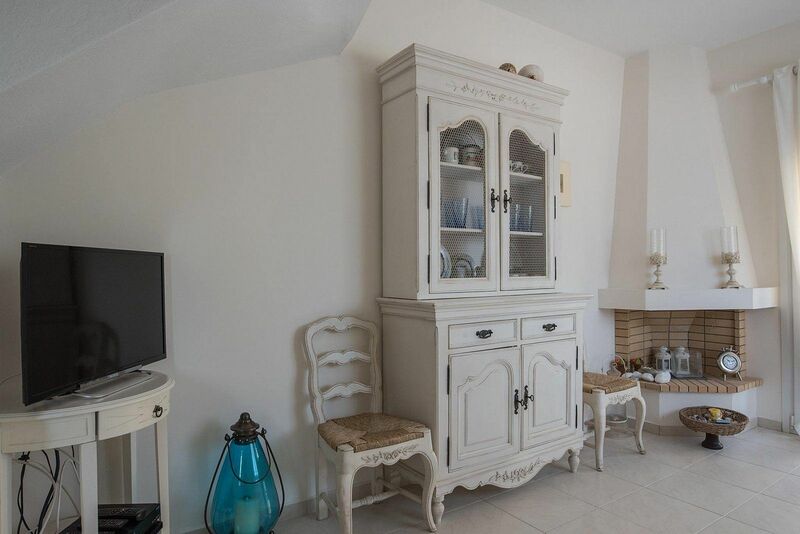 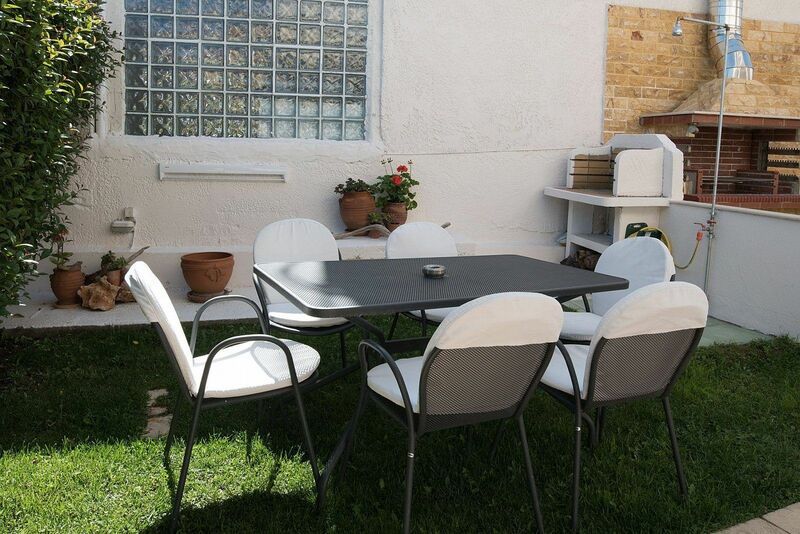 The living room has direct access to the garden, where there is a dining table and barbecue.The maisonette has individual parking space.